Our beginner group classes are geared toward those who are new to dancing or who want to get back into dancing. If you're a newcomer or you've taken other classes without success, it’s time to be surprised. We provide a fun and relaxing environment where you will never feel pressured or rushed. Each beginner class starts with a nice, easy walk and gradually introduces you to the dances you want to learn. Our unique method of teaching beginner classes will make you a believer. They also provide you with a solid foundation to which you can add Intermediate and Advanced moves. Our Intermediate group classes are designed for those who have taken beginner classes and are ready to move up to the next level. Intermediate classes will introduce new moves and cool steps that you can add to the steps you already learned. Our weekly Practice Party begins right after the lessons. There you can practice your new steps, with your instructor nearby, while they are still fresh in your mind. They will soon become a regular part of your dance repertoire. 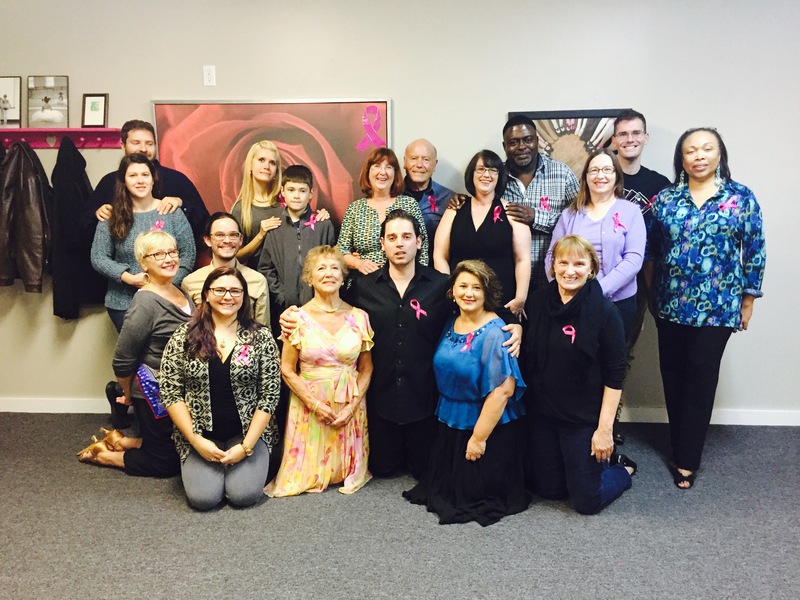 “After my Beginner class I was welcomed to stay and watch the Intermediate class. After a few weeks I decided to try the steps they were learning. I made lots of mistakes at first but slowly I got the hang of it.” Miss karen. Couples or individuals, coworkers and friends.